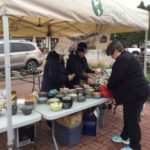 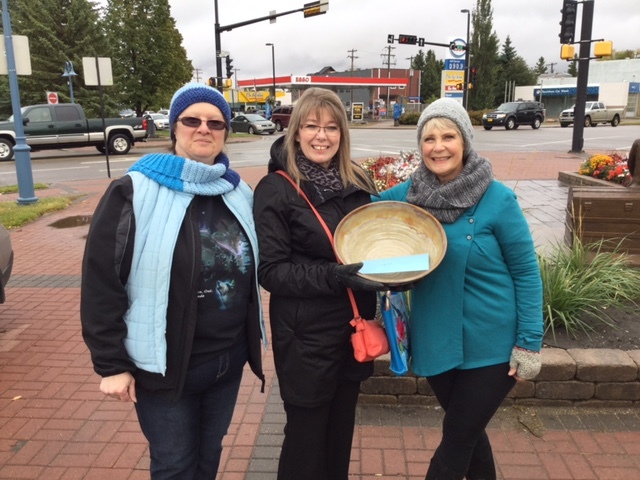 The Fort Saskatchewan Pottery Guild would like to thank everyone who supported the Empty Bowl Event on September 21st, 2017! 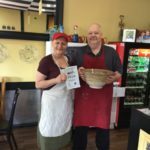 We were overwhelmed by your generosity – we reached and exceeded our 200 bowl goal in one hour! 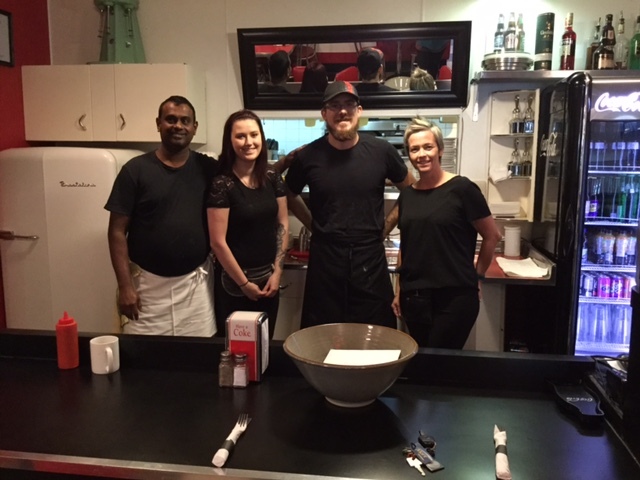 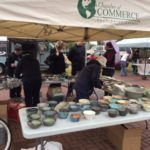 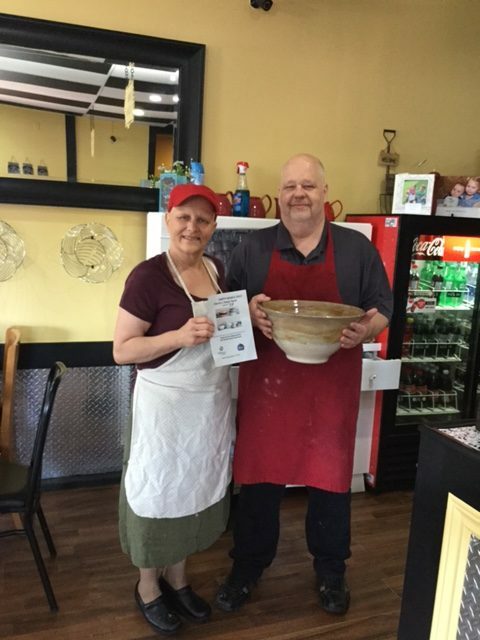 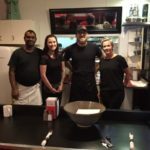 Many many thanks to all the owners and their staff at and the Co-op Grocery store, the Downtown Diner and Gloria’s Soup Spot for donating time and soup to the Empty Bowls Event again this year. 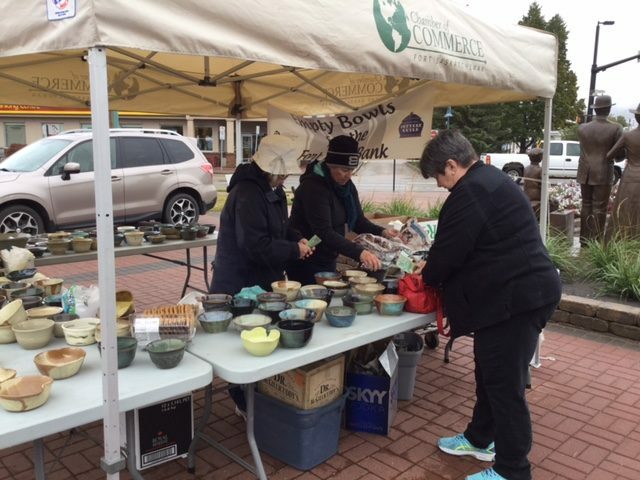 This year we sold 220 bowls in under an hour and donated $2200 to the Fort Saskatchewan Food Bank! 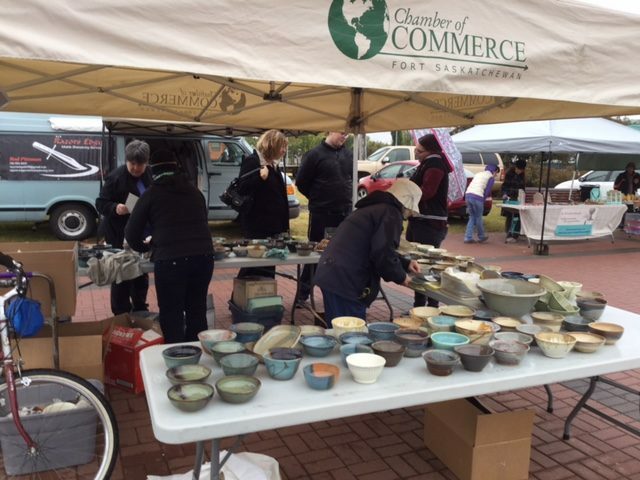 Thank you to all our wonderful potters who threw, trimmed and glazed all the bowls…GREAT JOB EVERYONE!! 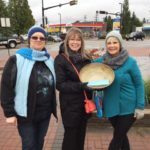 Please see photos of the event below.